Central Board of Film Certification (CBFC) chief Prasoon Joshi on 27 October expressed disappointment over the accusations on the censor board for the delay in the Telugu version of the controversial movie 'Mersal'. The chief of the film certification board told ANI, "I am surprised with the accusations on the CBFC for the delay. It's a usual process which is getting unfairly and unnecessarily sensationalised. The film will get its certificate by the CBFC as fairly as it got for its Tamil version." He further clarified that there was no delay from the CBFC's side and that they were trying to finish the process as soon as possible. Tamil movie 'Mersal' was in the midst of a controversy after the Tamil Nadu unit of the Bharatiya Janata Party (BJP) demanded the removal of certain dialogues, which take a dig at the Goods and Services Tax (GST) and Digital India programme. Mersal's Telugu version, Athirindhi, it was reporetd, was facing an issue ahead of its release today. Certain media reports had attributed this to the CBFC intentionally doing so. "We are sensitive to the needs of the filmmakers. But since we are on the subject of timelines, as a practice, we must note that the certification process cannot be done instantaneously. There is a due process that needs to be followed by any official and professional organisation. 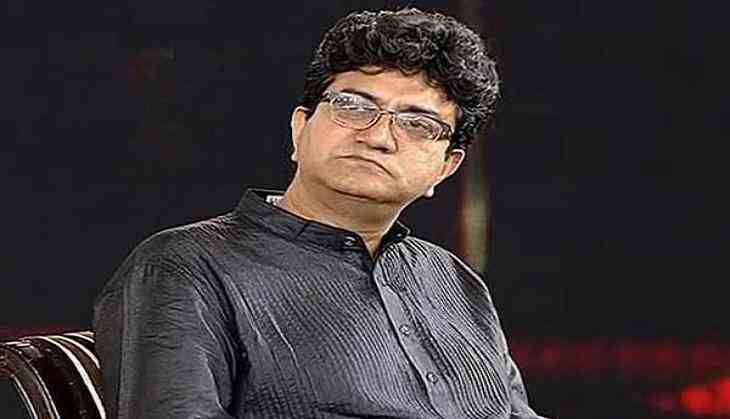 And this needs to be respected," Prasoon Joshi added. He also explained that process for a film post application takes 68 days to complete for the issuance of a certificate. "The officers try to complete the process as soon as possible in the interest of a film's early certification - with limited resources and sometimes, work on weekends when required," Joshi said. He further said that despite working fairly and making tireless efforts, "the CBFC was being pulled in for undue criticism, which is disappointing and disheartening." "I would request the media to also get a full picture before arriving at conclusions. I would also request the stakeholders to please plan their release taking the time period and process into account and respect schedules without creating undue pressure," he added. Joshi then informed that the Telugu version was consequently cleared as per due process. Earlier in the day, the Madras High Court dismissed a petition seeking to revoke the censor certificate of the controversial movie, citing that it was only an imaginative story and that the freedom of expression was there for all.